Decorates, protects, resistant to dirt and washable. Fast drying, permeable to water vapour. Easy application: does not run. Microporous, the wood structure remains visible. 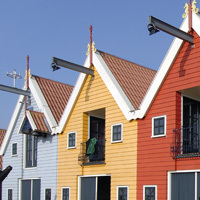 Woodwork (shutters, facades, eaves, frameworks...). Environments: rural, urban, industrial and maritime. 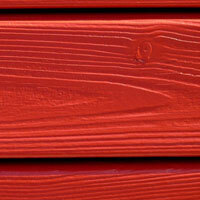 On old coats of woodstains or paints (acrylic, alkyd) clean, adherent and roughened. 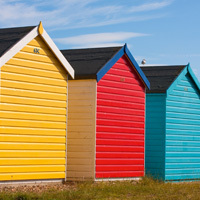 The Linitop Linitop Prim & Finish or Linitop Acryl Prim undercoat does not always have to be applied. You need to apply it to woodwork that is not yet impregnated. 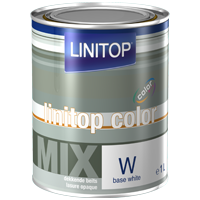 If the Linitop Prim & Finish or Linitop Acryl Prim should not be applied, it is preferable to dilute the 1st coat of Linitop Color Mix by 5 to 10 %. Application tools : Brush, microfibre roller, spray gun and airless. Cleaning of the tools : With water.